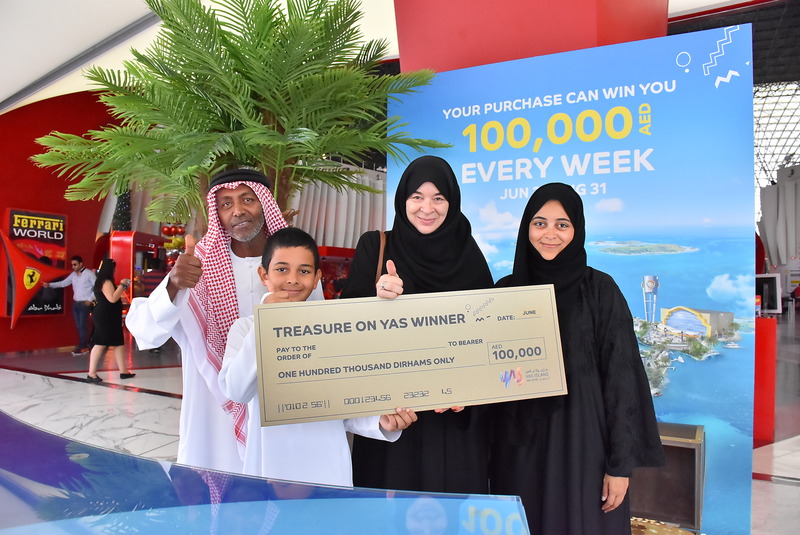 Yas Island, the UAE’s premier entertainment destination, has turned into a treasure island this season with its one-million summer extravaganza “Treasure on Yas”. 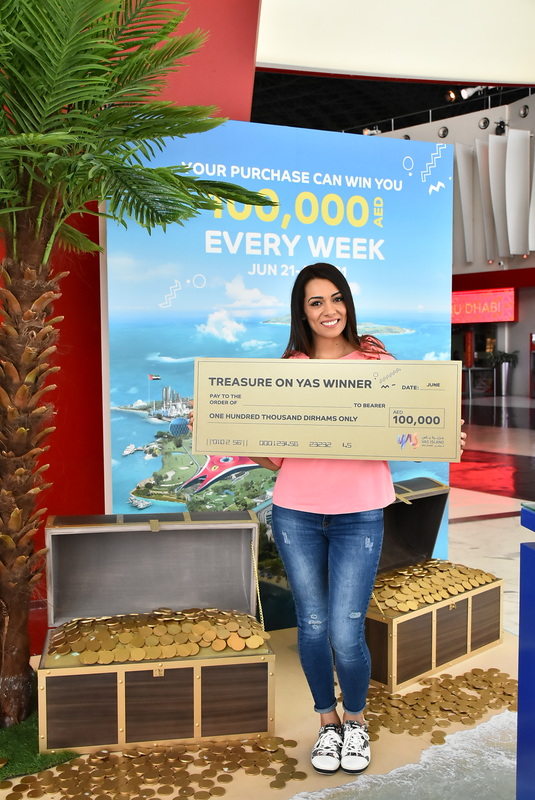 Five winners have already walked away with the weekly bounty of AED 100,000 since June 21, and with five more weeks to go and AED 500,000 left up for grabs, families and friends are invited to visit, play and win the coveted weekly cash prize. Guests can try their luck at winning big by visiting Yas Island’s world-class attractions before August 31st. With every AED300 spent at participating attractions, guests will get one entry to the weekly draws. Visitors to Ferrari World Abu Dhabi, Yas Waterworld, and Warner Bros. World™ Abu Dhabi can double their chances to win; with every purchase made at any Yas Island theme park, guests will have double the number of entries to the draw. Whether dining at Yas Marina, shopping at Yas Mall, taking a swing at Yas Links, taking on the race track at Yas Marina Circuit, making a splash at Yas Waterworld, chasing thrills at Ferrari World Abu Dhabi, making friends with Bugs Bunny at Warner Bros. World Abu Dhabi, or enjoying a stay at one of the Island’s seven hotels, there’s no shortage of treasured moments to cherish on Yas Island this summer.